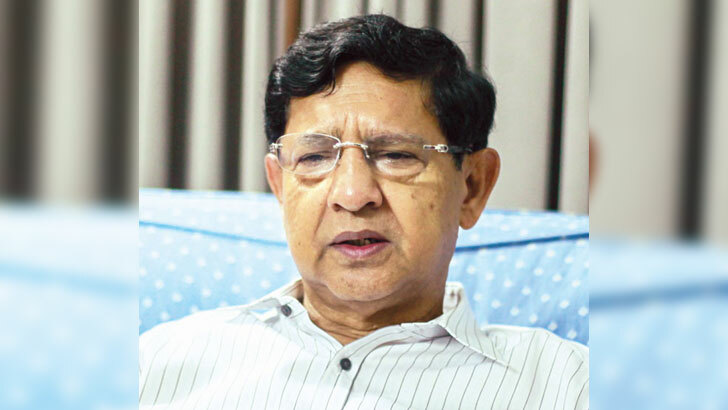 Textiles and Jute Minister Golam Dastagir Gazi, an industrialist, on Tuesday said he wants to develop the textiles and jute sector utilising his experiences in the industrial sector. "I'll do what is needed for the country and the people," he said while talking to reporters after joining office. Outgoing Textiles and Jute Minister Emaz Uddin Pramanik welcomed the new minister and handed over the charge. Golam Dastagir, Chairman of Gazi Group and President of Bangladesh-China Chamber of Commerce and Industry, said he wants to work maintaining the continuity of work of his predecessor. He also said he wants to create scopes for the young generation who are looking forward to them. "The new generation is looking forward to us. We have to create scopes for them. Scope of employment will increase if there's a rise in investment in the sector. I'll try to attract new investments."